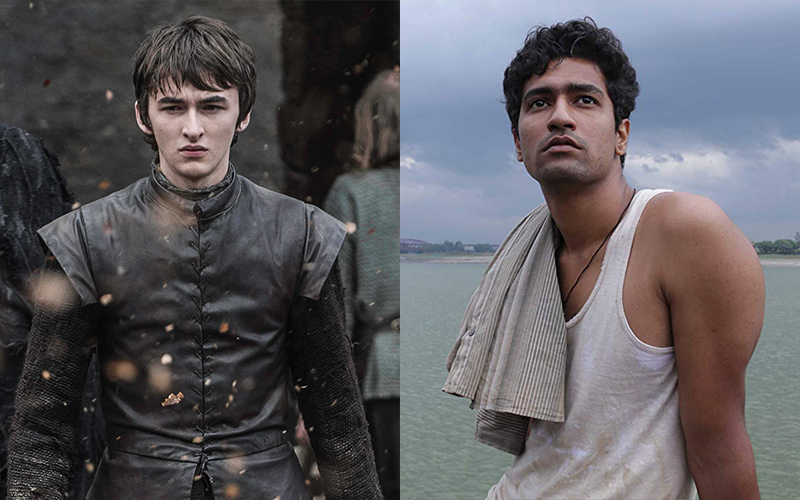 Home » Features » Now Streaming: What If Game Of Thrones Was Made With Bollywood Actors? Ranveer has always shone in roles where he talks less and feels more. (Proof: Lootera and Gully Boy) And we’ve already seen him wearing those huge furry costumes in one of his photoshoots. He looks perfect! She is a fierce warrior queen now and no longer an unsure girl trying to be a woman. 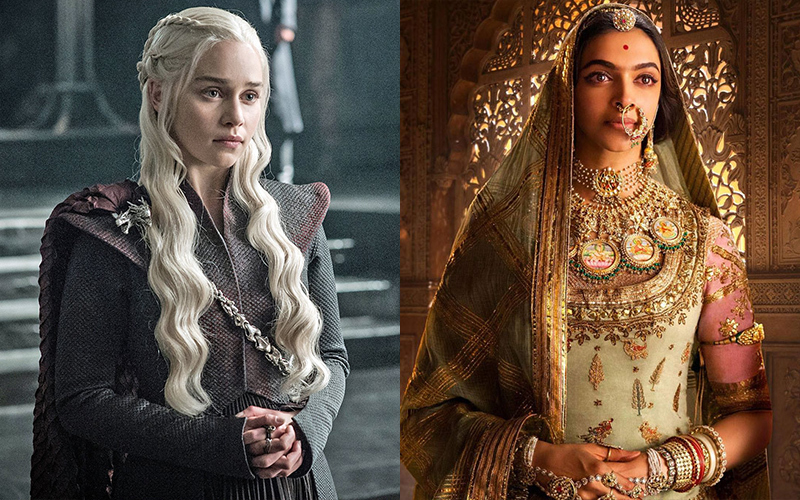 And who better than Deepika to portray the pride and valour with aplomb? Trust me, the Deepika-Ranveer chemistry was an afterthought. This is a no-brainer really. 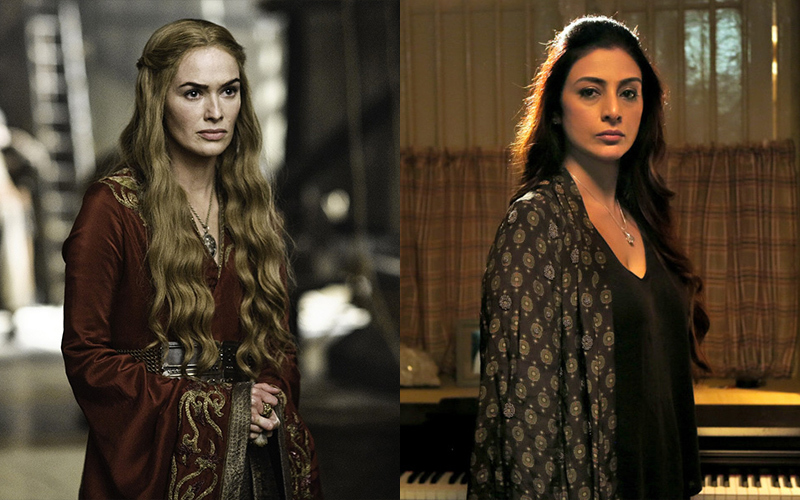 “The most murderous woman ever” can only be played by the coolest cat on this side of the Arabian Sea. Remember her Lady Macbeth act in Maqbool? Uff, bring it on. 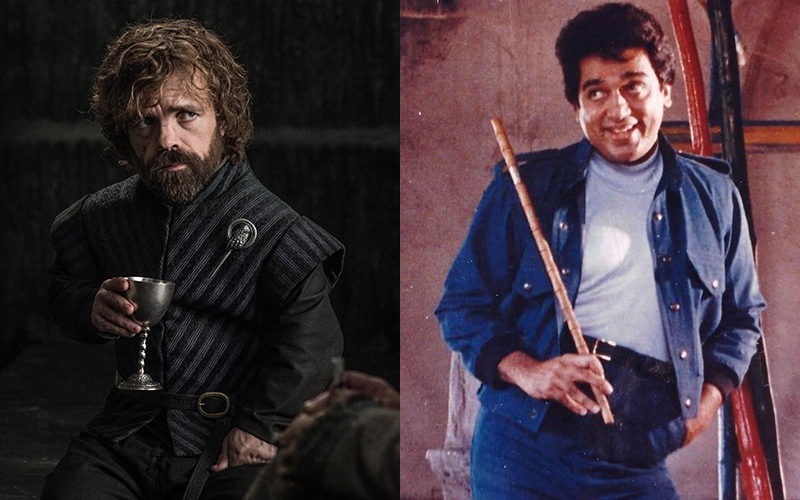 Taking a cue from their Maqbool chemistry, Irrfan would be the perfect incestuous Lannister brother. 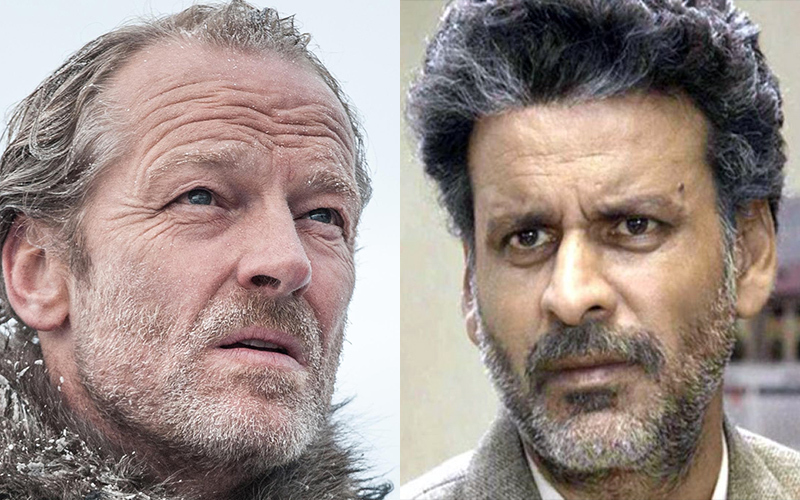 Plus there is an air of nonchalance about Jaime, which is right up Irrfan’s alley. 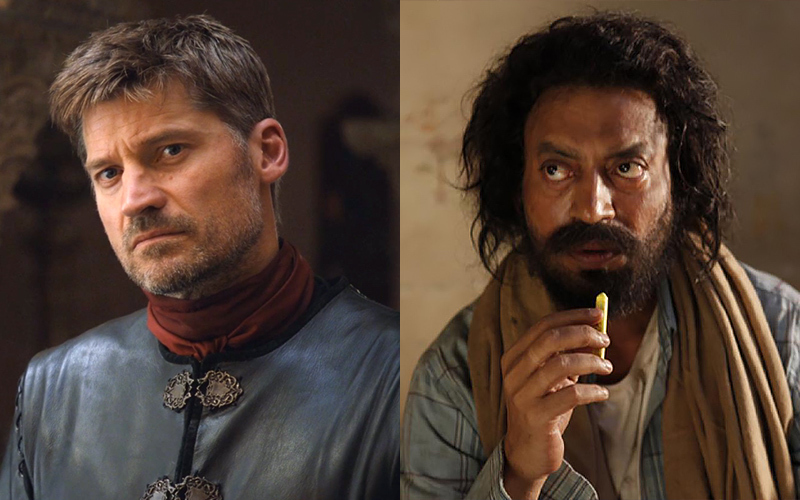 Best actor for the role? Tick. Experience to play a little person? Tick. USP of the show? Tick. 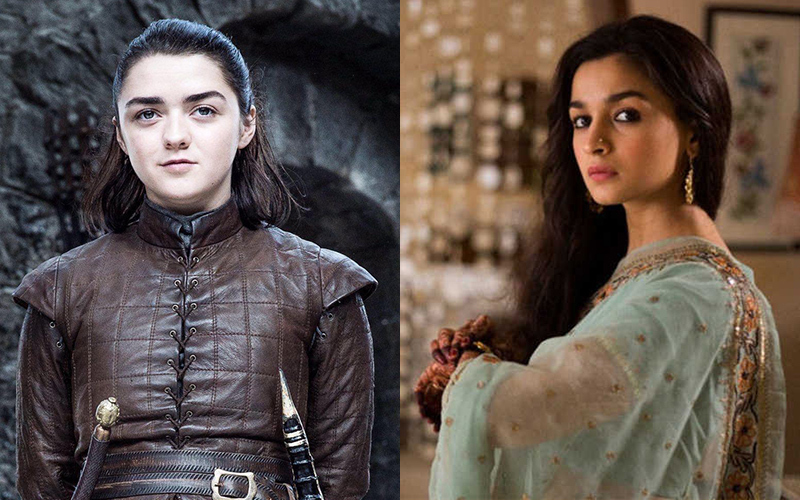 Despite all the crazy training that has hardened her, there’s still a girl peeping out of Arya all the time. Something which we’ve also spotted in many of Alia’s screen personas. 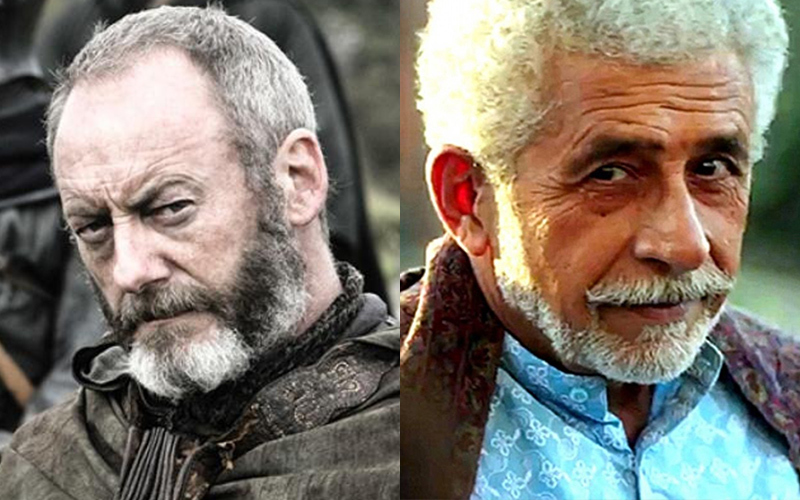 Match made in Braavos! 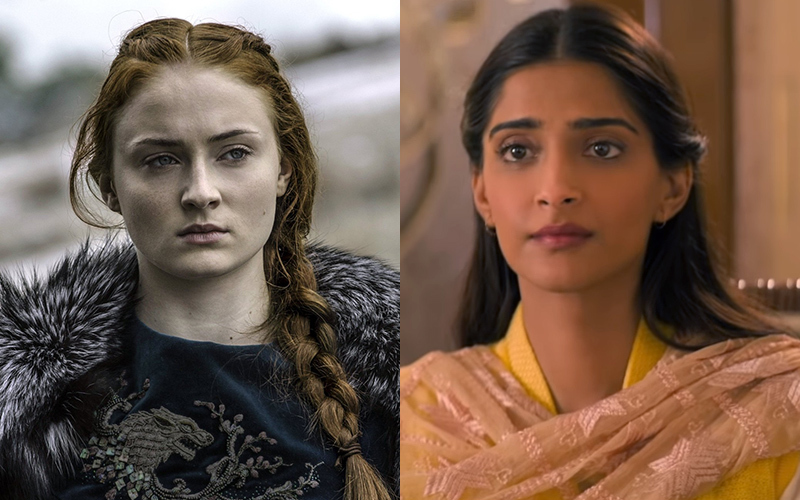 Might not be the obvious choice, but the character of a high-born beauty who even in her most dire moments is all grace and dignity kind of calls out for Sonam. 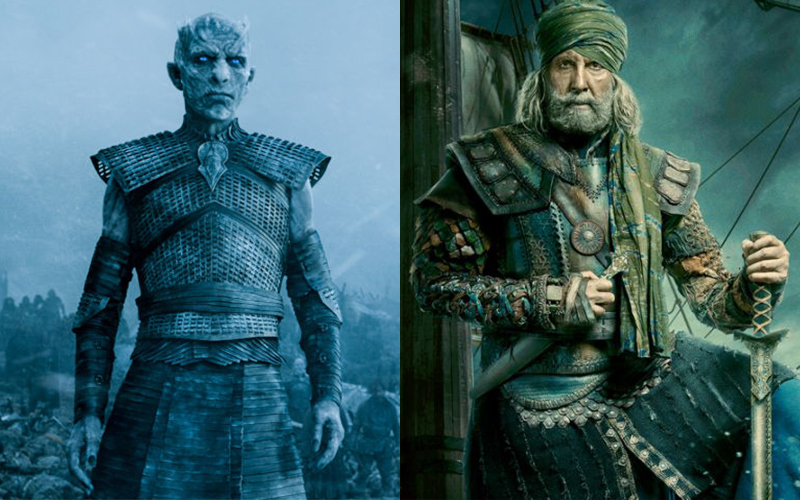 This is out of pure anticipation that Bran will do more than sit on a chair and spell out his prophecies and memories in slow motion in the final season. Vicky still has that boyish charm about him amongst the current crop of young leading men. If you’ve seen Akira, you’d know Sonakshi loves her action. 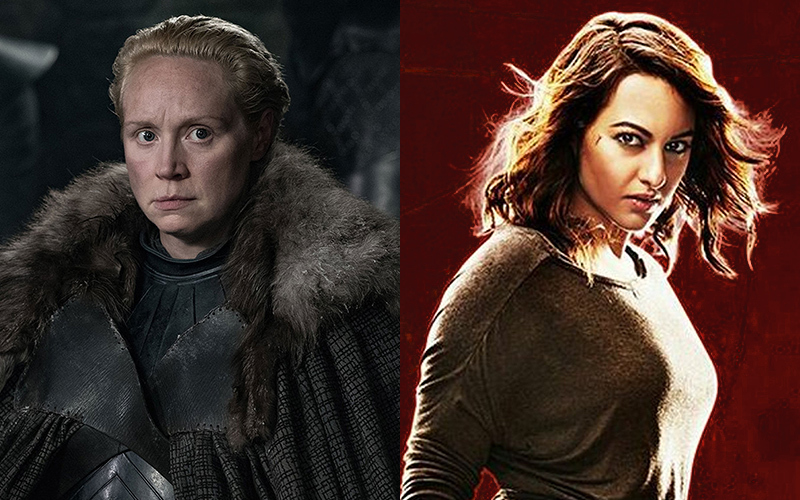 And she’s got the build and gravitas to get into the heavy armour of Lady Brienne. 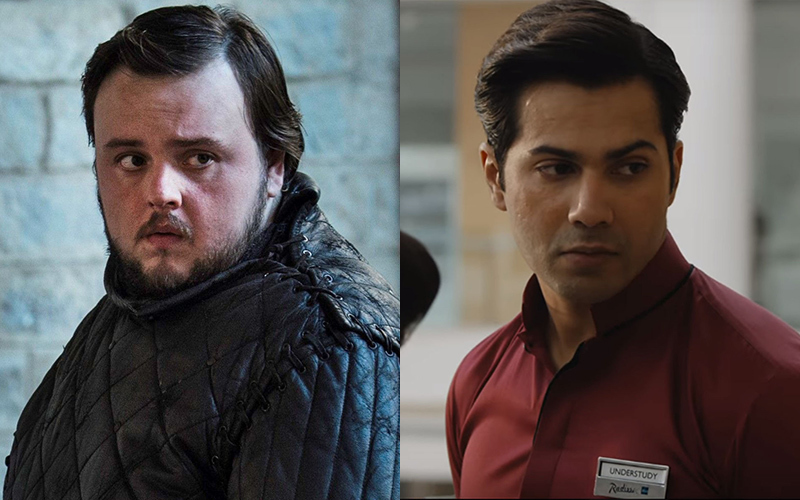 He might need to put on quite a few pounds (not to match John Bradley but the original description in the books) but Varun can project that bumbling quality effectively. 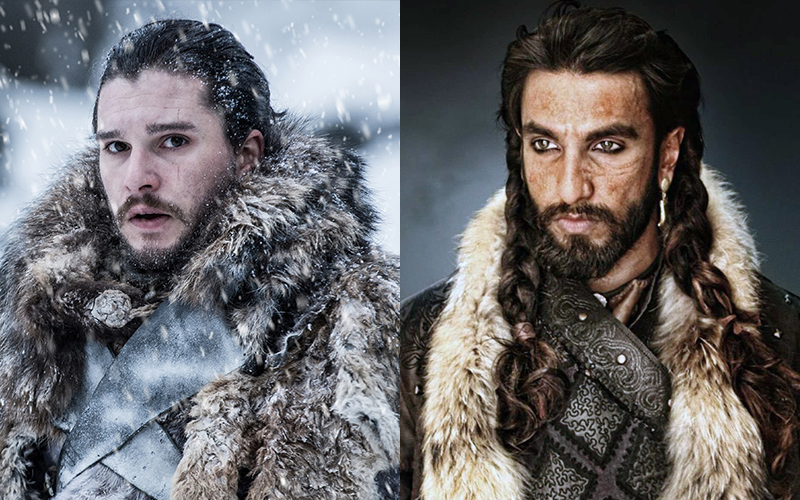 Also, as the BFFS Jon and Sam, a Ranveer-Varun combo would be killer. 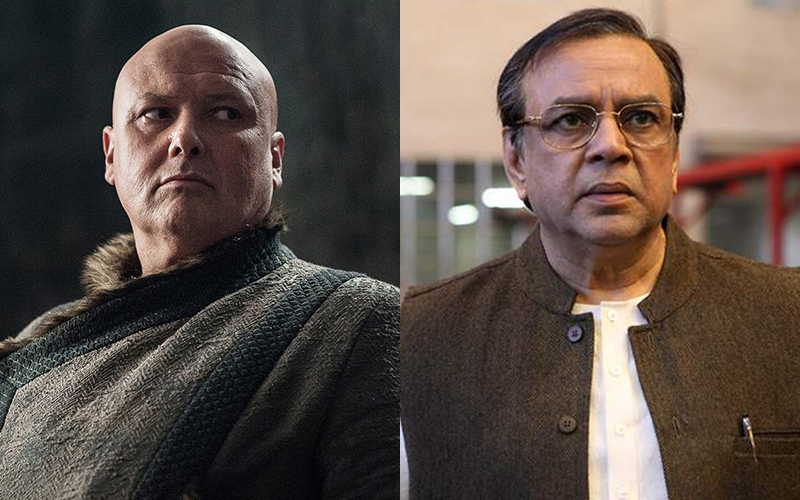 The all-knowing Vidur of the piece, there’s an uneasy calm to Varys, which is something Paresh Rawal thrives on, character after character. To play the onion trader who still can trick his way through things, you need a sharp old man with a knack for delivering killer one-liners. Yes, Naseer saab’s the man for the job. There is a lot of inherent pain in Jorah’s eternal love for Daenerys. Trust an actor of the calibre of Bajpayee to bring it out with heart-wrenching consequences. 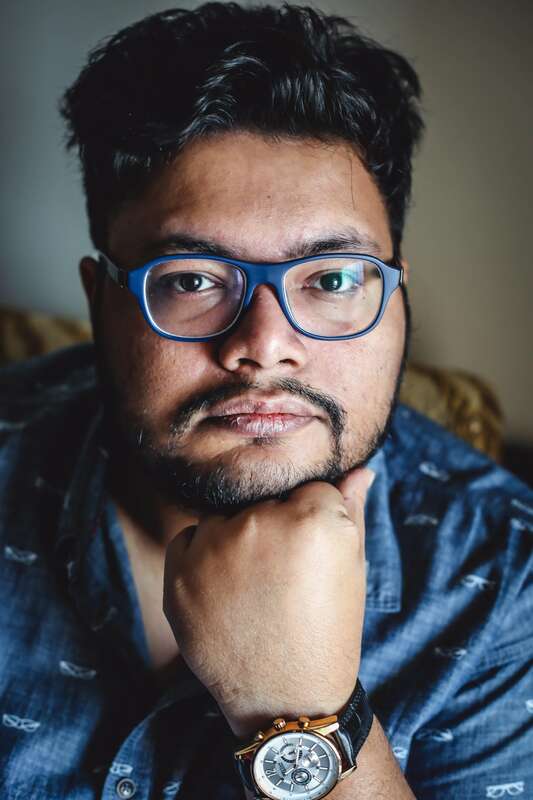 Pratim D. Gupta has successfully switched back and forth between his day and dream jobs - film critic of The Telegraph for 15 years, he's written and directed four Bengali feature films in the last six years. When he is not hunting for dim sums in the Chinatowns of every city he visits, Pratim spends his time between Kolkata and Mumbai. Coping With Content - Is Anyone Else Panicked?